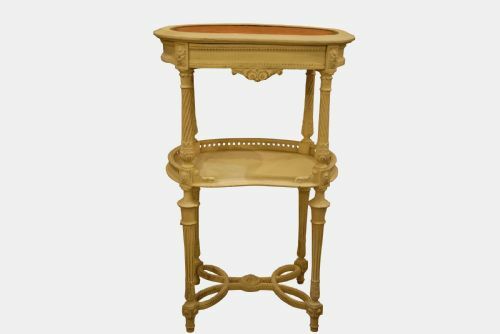 Pair of late 19thC French Painted Kidney Shape Tables, with frieze drawer and galleried undertier, beaded stretchers, the tops with faded pink velvet . 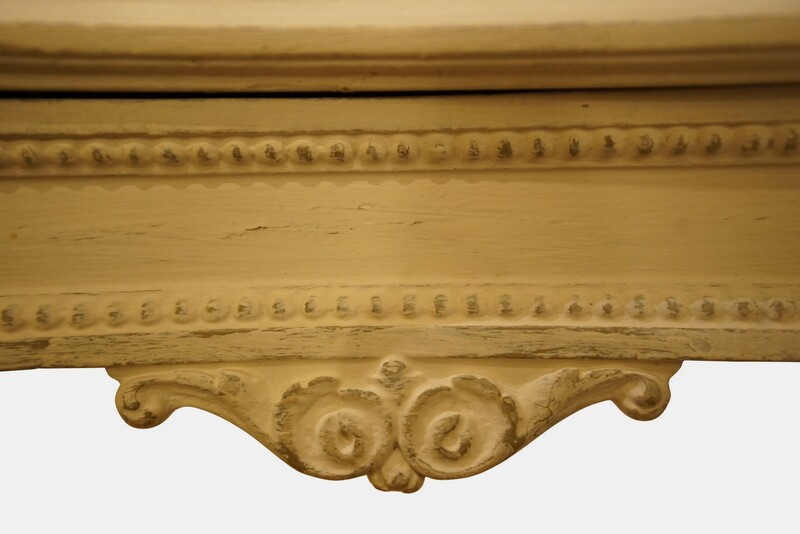 Redecorated. 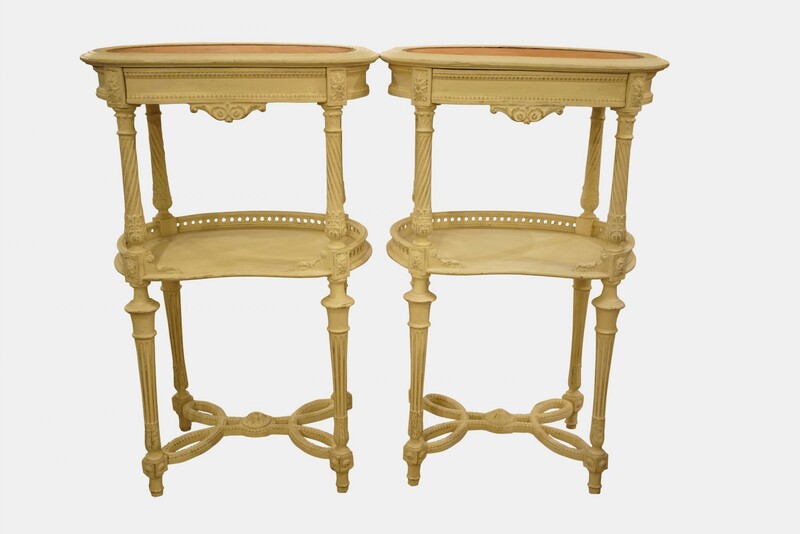 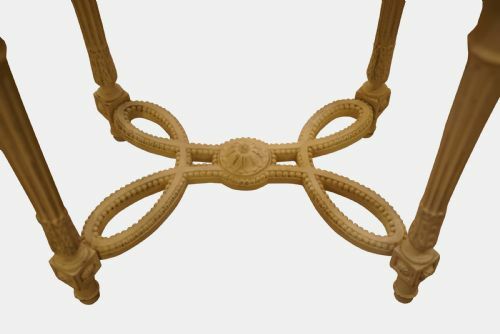 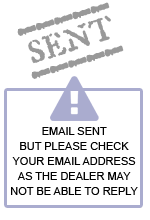 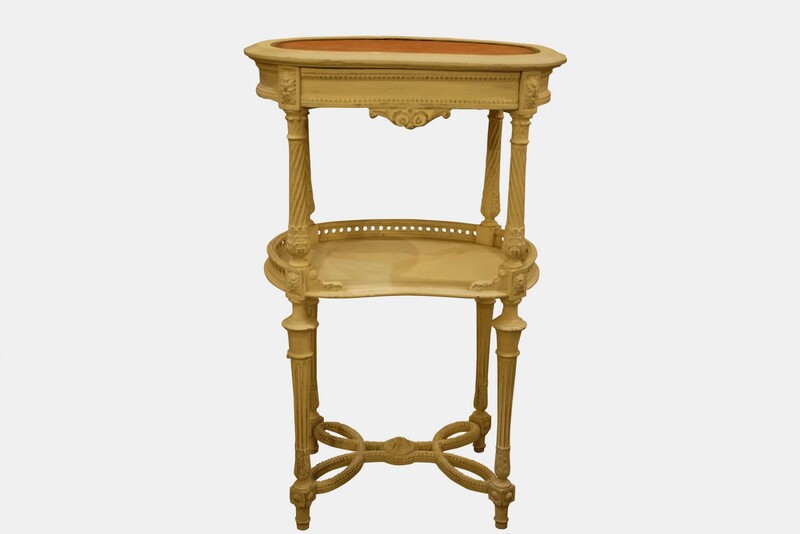 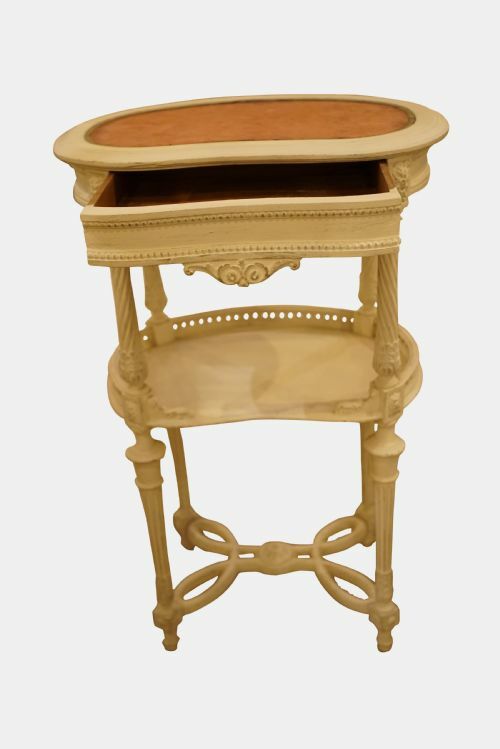 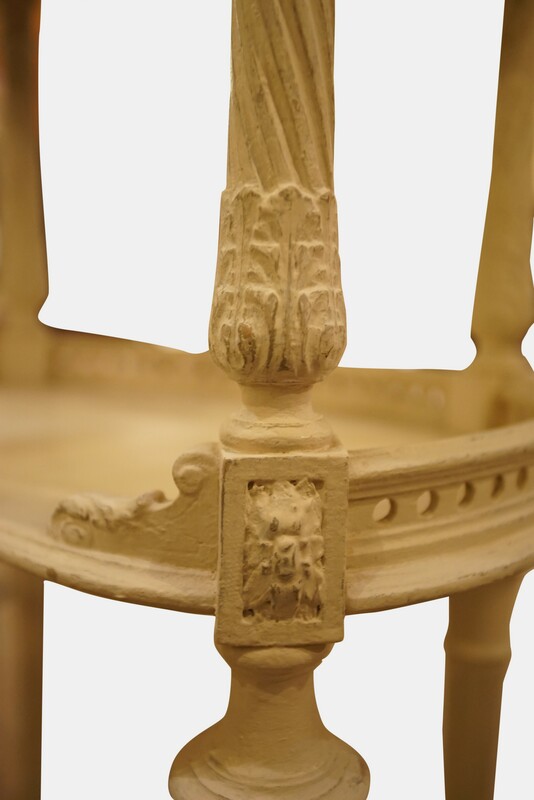 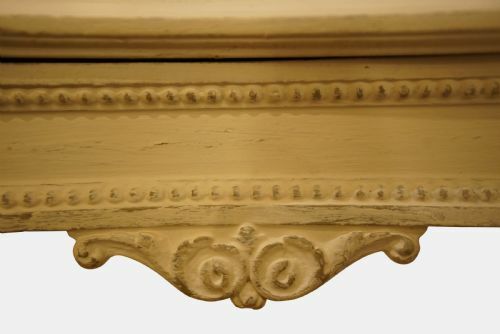 The Pair 19thC French Painted Kidney Shape Tables has been added to your saved items.